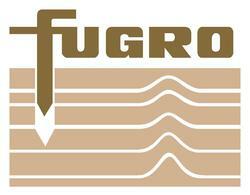 Furgo collects, processes and interprets data related to the earth’s surface, soils and rocks, and thus provides advice to oil and gas, mining, and construction industries. The Company supports its clients in their search for natural resources, in the development, production and transportation of those resources, also provides technical data for the design and construction of infrastructures. It operates in three segments: Geotechnical Services, Survey Services and Geoscience Services.